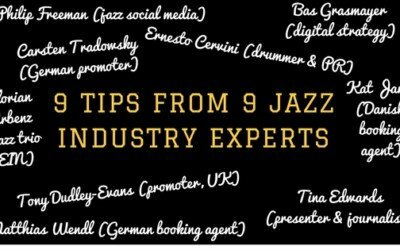 Over the last 2 years I’ve interviewed people from all areas of the jazz industry to get their insight and advice on how you – a gigging jazz musician – can grow your career faster and more effectively. I’m happy to share my advice and experiences from 10+ years as a jazz booking agent & manager with you, but I’m a firm believer that when it comes to something as important as your career, we should all try to get as many different points of view as possible. Who’s involved from the jazz industry? 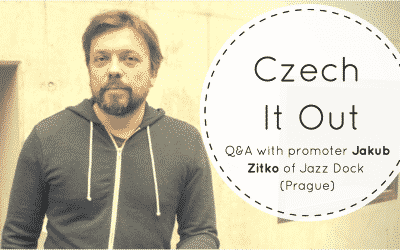 I’m regularly adding new interviews here, but I’ve already persuaded some great guests from the jazz industry to take part. 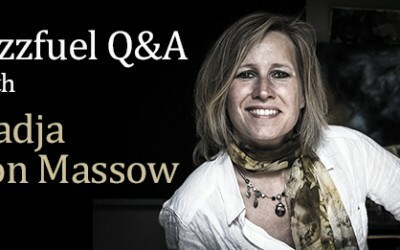 On the press side, there are Q&A sessions with the editors of both Jazziz in America and Jazzwise magazine in the UK. 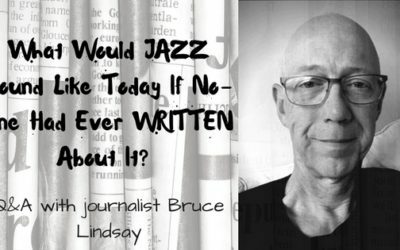 The various journalists featured have written for a whole range of jazz publications, including AllAboutJazz, The Arts Desk, London Jazz, Jazz Journal and many more. 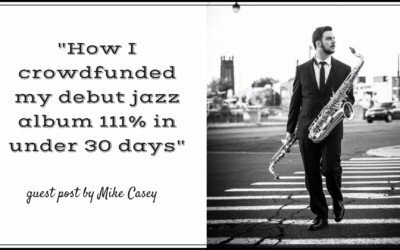 A BIG focus of this site is on how to actually get more jazz gigs. 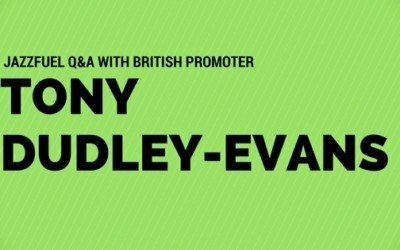 So, there are plenty of promoters from all around the world in this interview series. 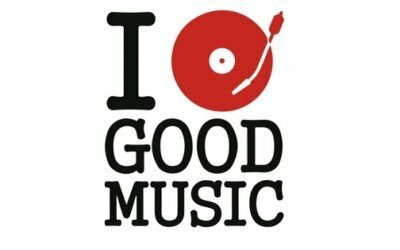 In fact, a while back, I did a survey with more than 40 international jazz promoters who gave some great insight into what they’re looking for when booking bands. I’ve also spoken to a bunch of booking agents who work specifically with jazz musicians. They talk about the things they look for in new signings, as well as how they approach getting through to promoters and actually confirming shows. 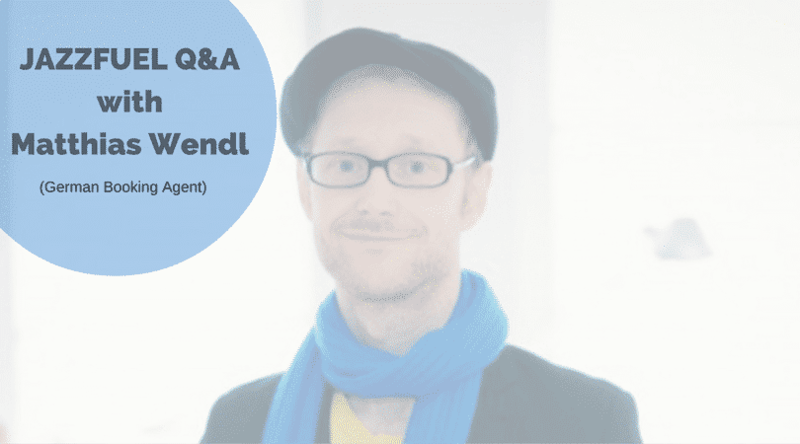 In particular, Dutch agents from the Good Music Company discuss their role in developing artists like Snarky Puppy & trumpeter Avishai Cohen and Danish agent Kat Jarby talks about booking avant-garde & contemporary jazz. If you’re focused on booking gigs for yourself, really figuring out what people are looking for – aside from killer music, of course – can give you a big advantage… and I hope some of these agency perspectives will help you do that! 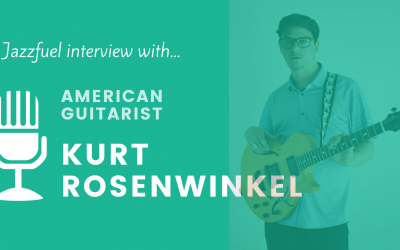 The most-read interview on this site is actually with a musician: the great Kurt Rosenwinkel. 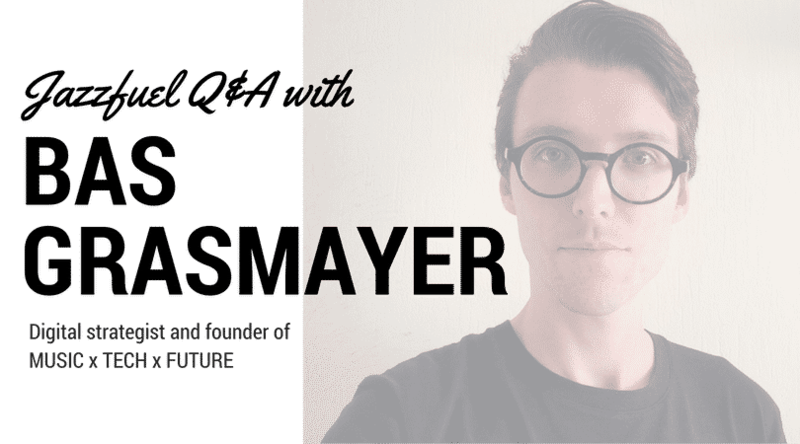 He talks about his journey from music student through to international touring, a major record deal and then launching his own label. I hope some of the things these musicians – and others like them – share, will give you some extra insight and motivation for your own project! 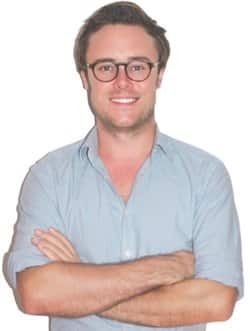 You’ll find all of the interviews available below, but if you want a quick overview (or something to check out later) you can download a free copy of my ‘key interview takeaways’ PDF by clicking here. Hope you got some useful ‘takeaways’ from those interviews! 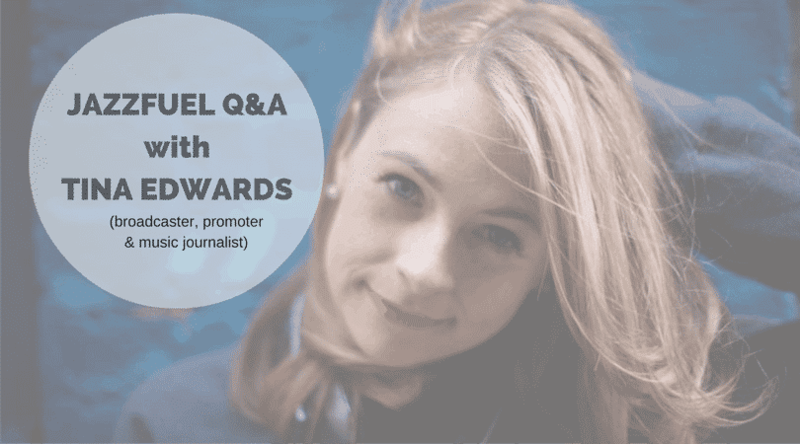 If you’d like to get updates when new interviews are posted – as well as other content and tips not published on the website, you can join the Jazzfuel mailing list here.